I’ve had the amazing opportunity to intern with Coca-Cola this summer on the Walmart and Sam’s Club team in Rogers, Arkansas. Being away from the headquarters made me feel a little disconnected from the other interns since I wasn’t in the same office as the rest of them. That feeling completely went away when Coke sent me to Atlanta for a couple days with the other interns. Can I just say, I would move to Atlanta right now if I could. I got in just in time for dinner Wednesday night. 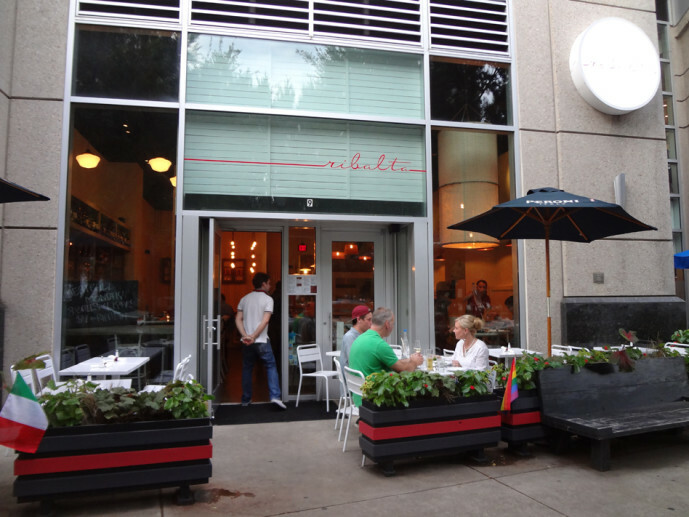 Our coordinator made reservations for us at Ribalta in the hopping neighborhood of Midtown. They are known for their Neapolitan pizzas, and that is just what I had. The next day we got to “work”. I say it like this because we had such a great time while also learning so much. We started it out with a tour around headquarters. We are all interns of Coca-Cola, but work in remote offices, so this was our chance to see what it was like to work at the “motherland” of Coke. This building is huge, it’s beautiful, and it has everything you could possibly need. The AOC (Atlanta Office Campus) contains a medical center, a gym, a passport office, a huge cafeteria, and a microsoft store! So just in case you think you’re not spending enough time at work. 😉 Tours of the building are not open to the public so you’re getting a small inside look! Now that we had work out of the way, it was time to play. We were off to The World of Coca-Cola. If you ever get the chance to take a trip to Atlanta, this needs to be on your list of things to do. Here you will see the history of Coke, awesome artwork and how the bottling system works. This was my second time visiting and I had just as much fun this time as last. There is even a section at the end where you can try other Coke beverages from around the world! SO COOL, right?! 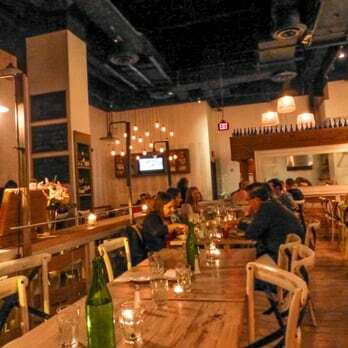 That night, we headed to Ponce City Market for dinner. This is also a must do, especially if you are looking for a date night. This is an old Sears warehouse building that they have converted to lofts, shops, and restaurants. We went to the rooftop where they have carnival games, putt-putt and a restaurant called Nine Mile Station. Nine Mile Station had a super hip vibe as it is a rooftop bar and has a huge patio looking out towards downtown Atlanta. They have an in-house chef and the food was delicious. This will not be my last trip to Atlanta, if you have suggestions on things to do, or things you would like to see from me, please let me know!!! 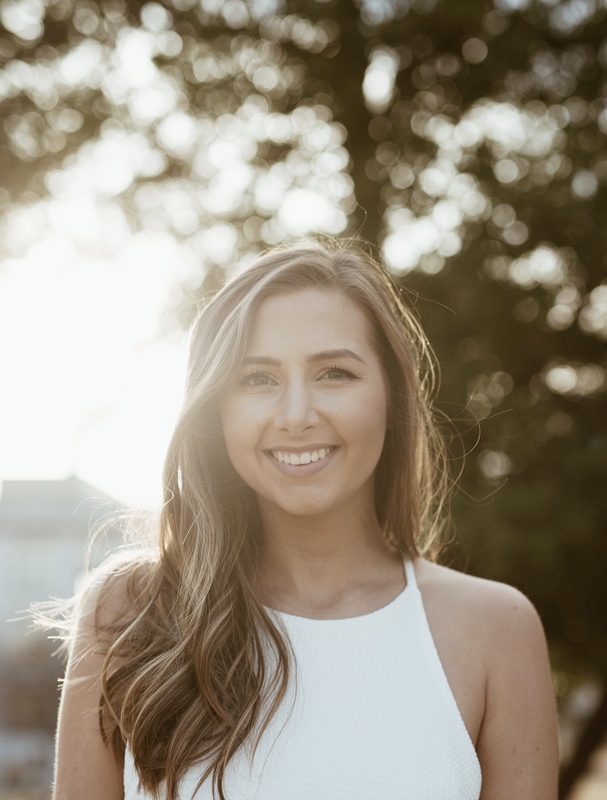 Love the blog post, Emily! Great job capturing the essence of Coca-Cola and hot spots in Atlanta! Thank you!! If you ever get the chance, you need to go! It’s so fun! I totally will! Is there anything cool to see in Fayetteville? I’m in that area of Arkansas all the time!